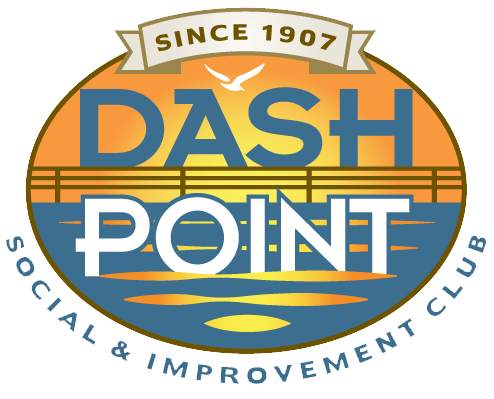 Welcome to the Dash Point Community and the Dash Point Social & Improvement Club Website! During the UW-Tacoma’s Spring Quarter, Dr. Jim West and his IT students from the Senior Class at the Institute of Technology created a brand new look and feel for our communities’ web presence. We hope you enjoy using it and look forward to hearing back from you on any comments or suggestions for future updates. You can leave us a reply below. Thanks for your feedback!